If you can see this you’re lucy. We’ve offering a special for the last available room. 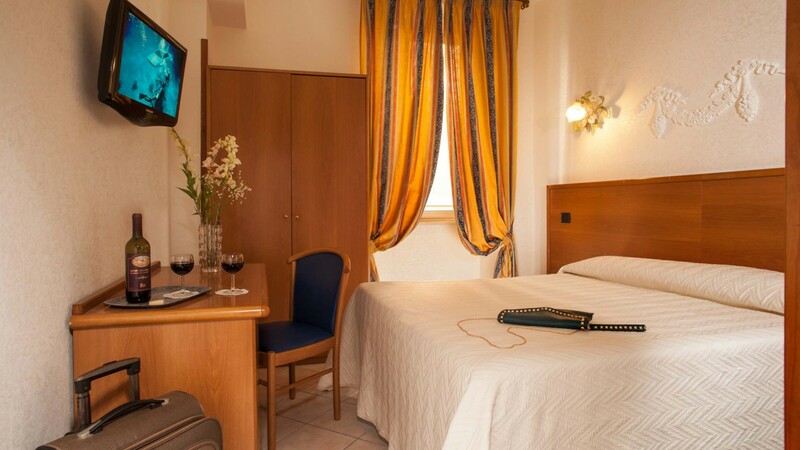 The room is furnished with private bath, a/c, Wifi, telephone, TV and a desk.